The design office is geared to help get you quickly and right first time from concept or example part, engineering drawing or even a detailed sketch to a finished part or production quantities. 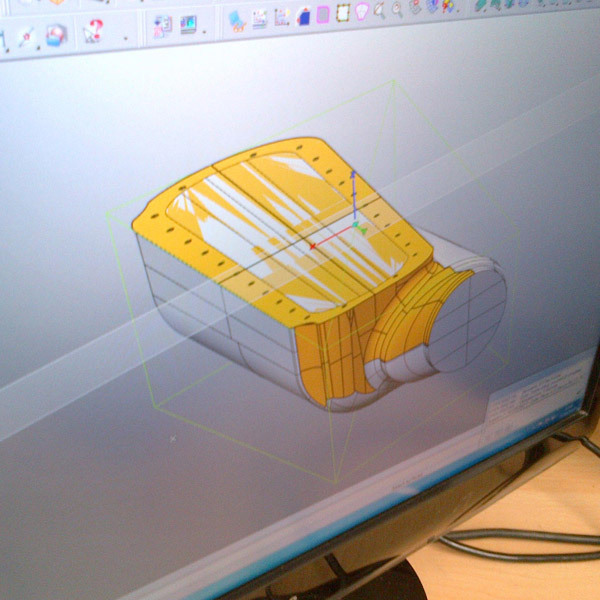 For more complex parts it is preferred that a solid 3D CAD model is provided in iges or step format. The whole design process is internally and or externally reviewed at each stage with sign off gateways and good client communication when and where needed. Full linear or non-linear, static or dynamic FMEA structual composite optimisation can be quoted for if required or we can provide laminate specifications suggestions for your test and verification based on our experience. With over 16 years’ experience we can often provide useful guidance and help to designers to get the best from the material properties available and design for composite manufacture, or provide ideas to simplify the tooling costs by reducing complexity. Or we can quote to do this whole design and manufacturing drawing / manual process documentation control for you. We will also advise you on the most cost effective tooling solution for your quantity required. 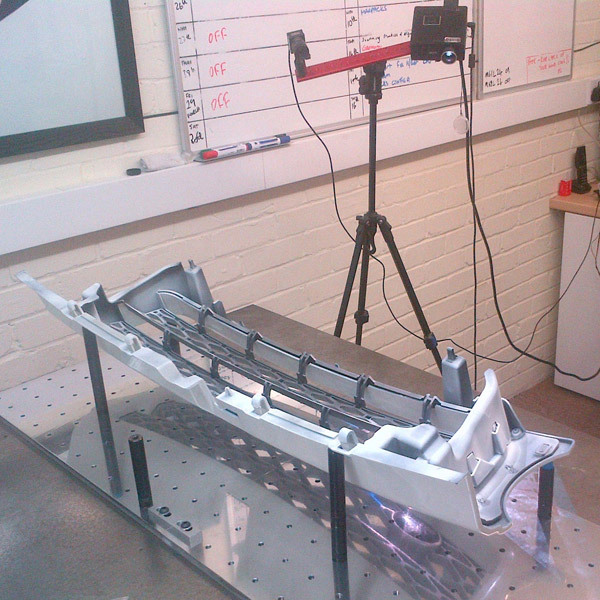 We have the capability to reverse engineer components into 3D solid CAD using a white light scanner and or our Faro Fusion arm and Space claim Spark / Geomagic software. For larger projects a project plan in the form of a Microsoft Project Gantt chart is produced showing key milestones and outlining delivery schedules. 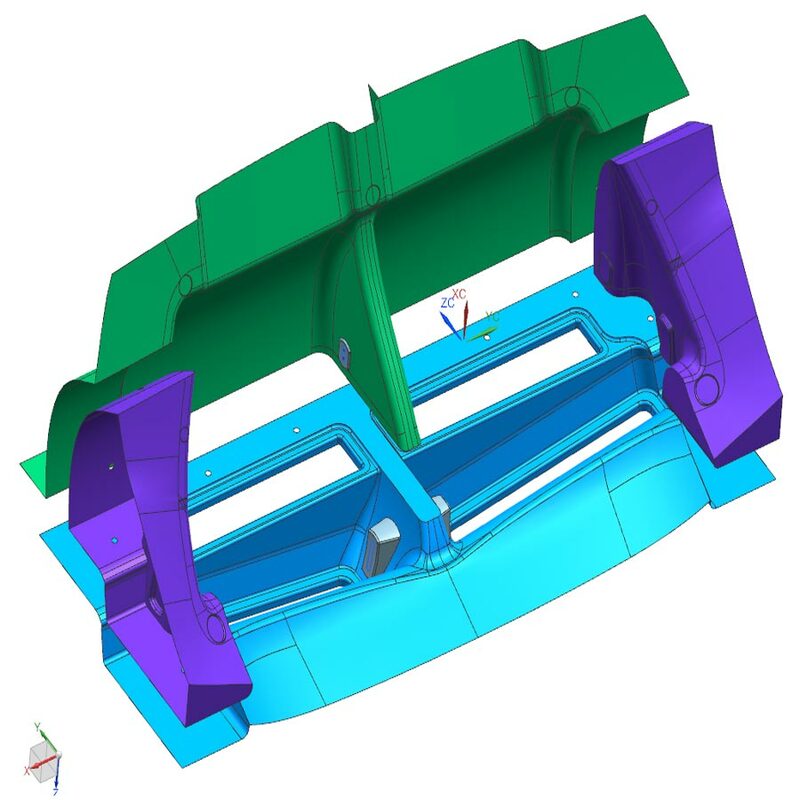 Reverie is equipped with a powerful set of 3D CAD design tools, Solid works, Space claim, Hyper CAD S/ MILL and computer aided analysis tools to speed up the design and development of composite components and pattern / tool / bonding or machining / inspection fixture jigs. We also create cnc machine tool paths whilst keeping costs to a minimum. We also have a fully Vaulted CAD filing system and strict issue control so you can be guaranteed your parts will be made to the issue you have ordered them at. We are also able to unfold complex 3D solids to provide flat ply templates for our cnc pre-preg kit cutting department, to then efficiently nest up with sigmanest software. Assembly and individual parts are all set up on our MRP/ERP system with part numbers, structures including routings, tools or jigs required and employee skill levels, ‘set’ and ‘run’ times for each operation, BOM, drawing attachments.